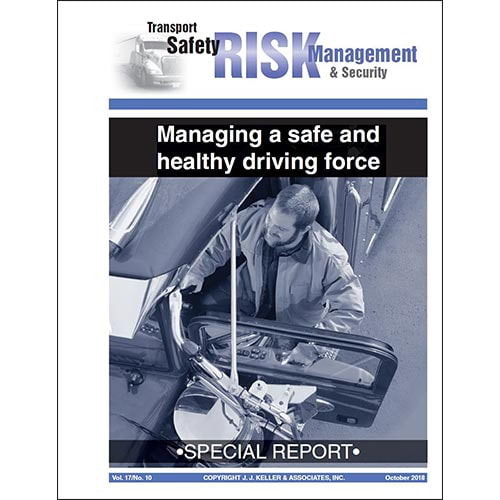 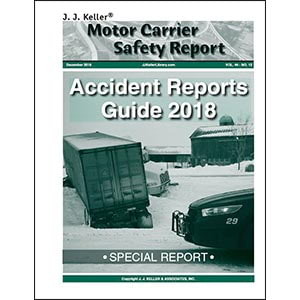 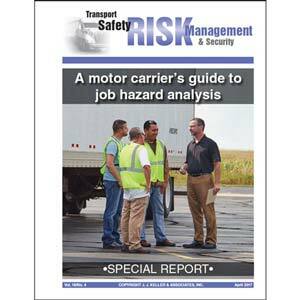 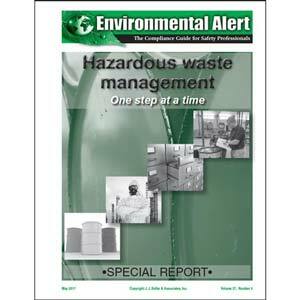 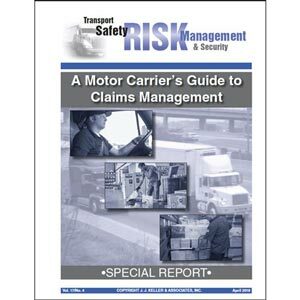 Give employees a safety newsletter customized with your logo, photos and message. 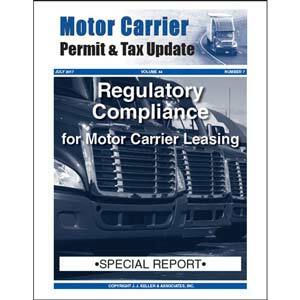 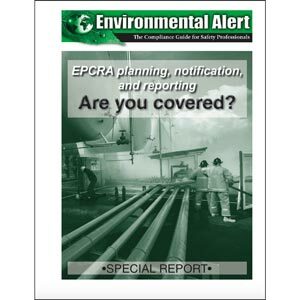 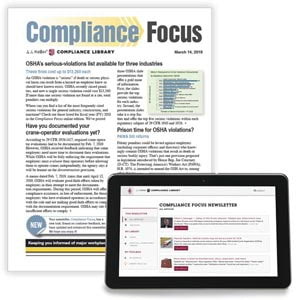 Get critical news updates twice a month on regulatory activity from DOT, OSHA, EPA and other federal agencies. 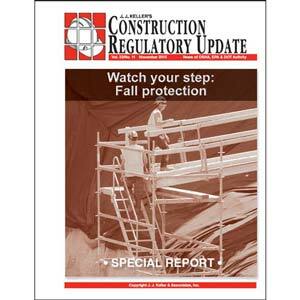 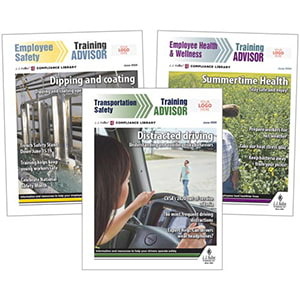 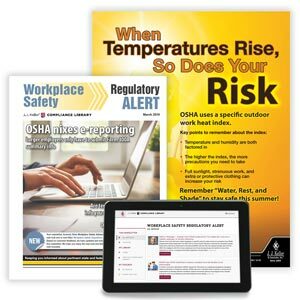 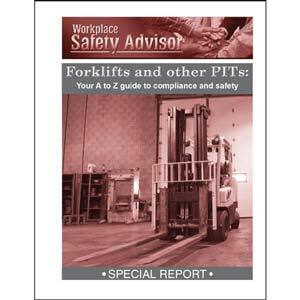 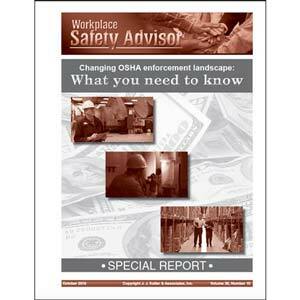 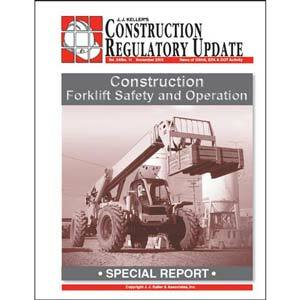 Delivers up-to-date workplace safety and OSHA compliance news every month. 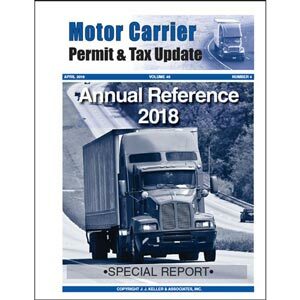 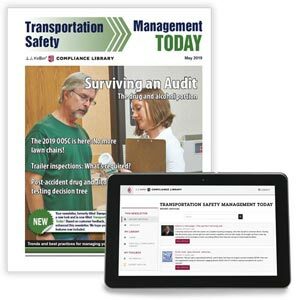 Quick-read transportation safety newsletter keeps you current on critical news and best practices.